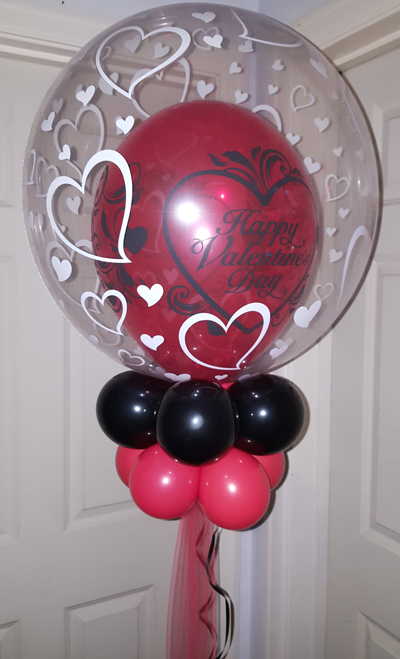 Something extra special for that extra special person in your life. 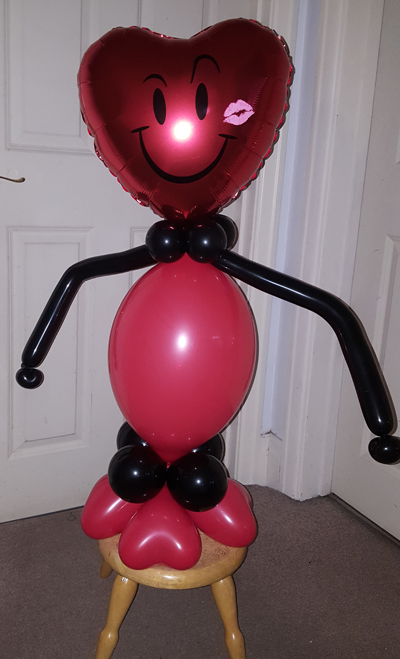 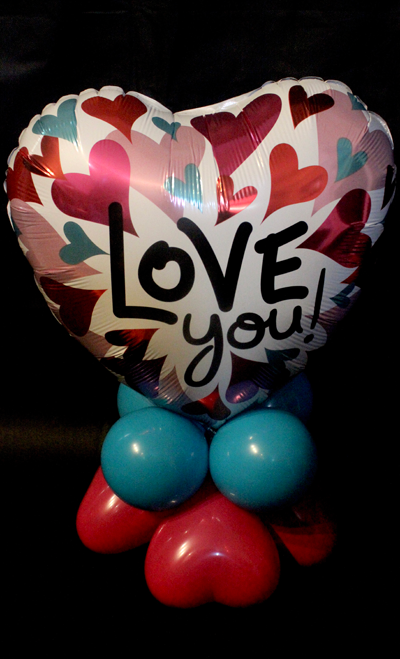 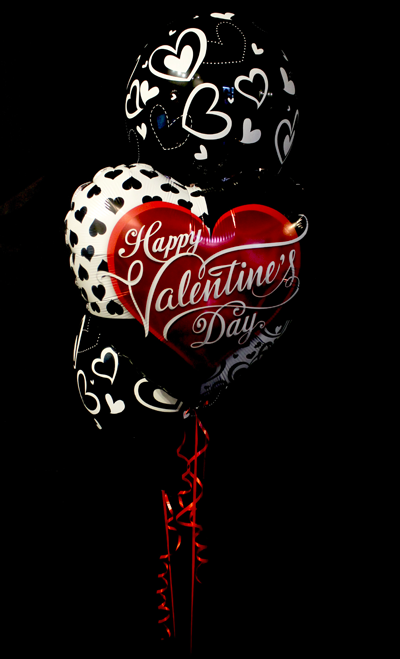 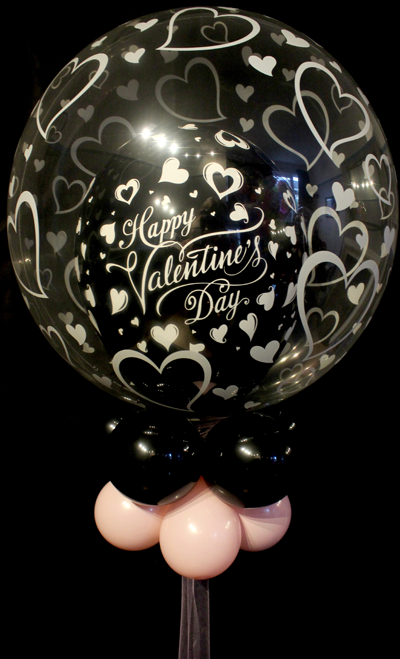 Balloon arrangements, decorative bubbles or a cute "heart-man" will help to make this Valentine's day memorable. 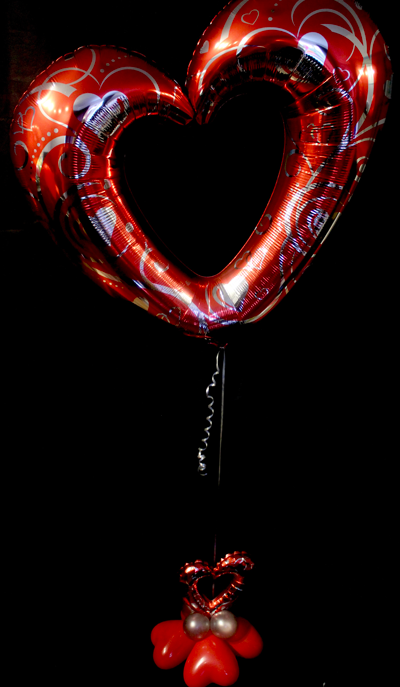 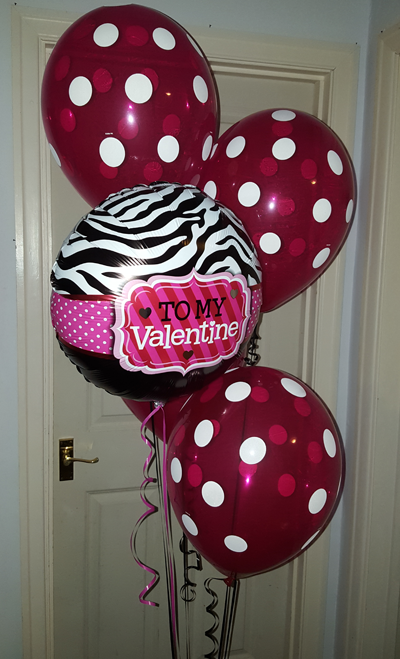 Ballon bouquets available in 3,5 or 7 balloon clusters featuring a mix of foil and latex helium filled balloons. 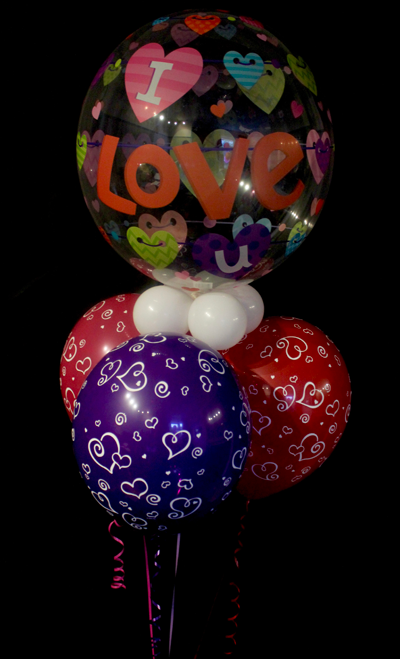 Ballon Deco Bubbles available in a variety of colours and designs.